Once again, Hexacta was ranked as one of the best companies to work for in Argentina. This recognition is granted by Great Place to Work®, a global firm that measures the employees’ perception of the companies in which they work. Hexacta has participated in several occasions in this survey since 2005, always achieving being ranked in the list. Buenos Aires, November 12, 2018. 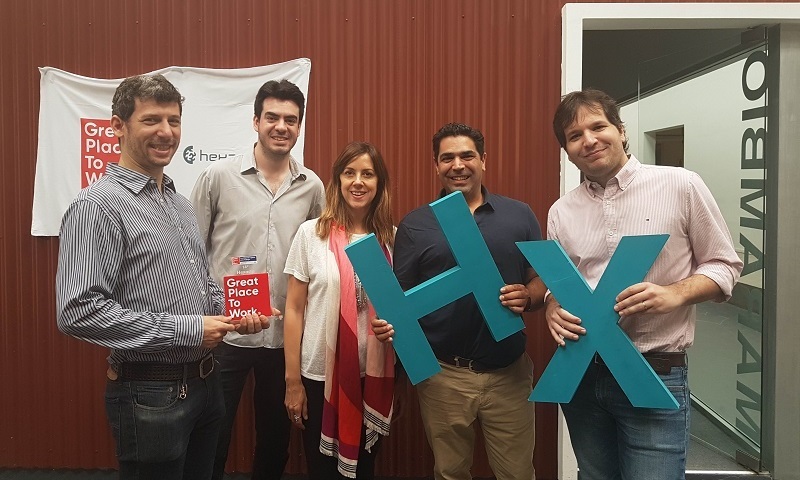 Hexacta, an argentine software development company, was recently distinguished by Great Place to Work® (GPTW) Argentina as one of the best companies to work for in this country. Hexacta has been ranked in the list in several occasions since 2005, and this year the company occupied the 14th position among the best companies to work for in the category of 250-1000 employees, surpassing enterprises like Almundo and Oracle, among other software and IT companies. In order to carry out this survey, almost 80.000 employees were interviewed representing 100.000 employees of the 120 participating organizations. Since GPTW evaluated the perceptions of credibility of the leaders, the respect and justice with which the employees are treated, the level of pride they feel for their work, and the camaraderie they experience with their colleagues, this recognition implies placing Hexacta as a company where its collaborators experience an excellent working environment. “This is a great achievement for us. Being considered by our own employees as one of the best organizations to work for fills us with pride and joy. This shows that we are not just another company in the market, which is not a minor fact, considering the high competition that exists in the technology industry”, says Diego Vigliarolo, Managing Partner in charge of Human Resources. 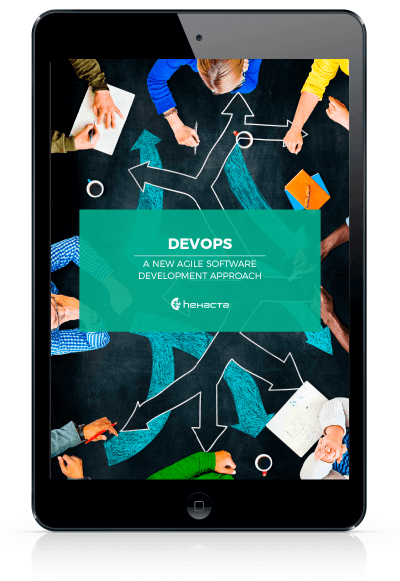 Currently, more than 600 people work in the 10 different development centers and offices that Hexacta has distributed in Argentina, United States, Brazil, Uruguay and Venezuela. “Being ranked on this list for several years is possible because, since our beginnings, we consider our people the backbone of our work. Our philosophy has always been based on the fact that they are our main asset, so we are committed to generating a flexible and inspiring environment, which has always brought us great results”, adds Vigliarolo. According to GPTW, an excellent workplace depends on much more than a few good benefits. Instead, what defines a company as great is the level of trust employees experience with their leaders, the type of relationship they have with their teammates, and how satisfied they feel about working there. “Staying ranked among the best companies for so many years represents an additional achievement, which is to maintain very high levels of satisfaction of those who work at Hexacta while growing at important ratios. We were a great place to work when we were 200 professionals, and we still are every year until today that we are almost 600 workers”, he concludes. See the list of Best Companies to Work for in Argentina, here. Know more about our Awards & Recognitions and watch the video of the awards ceremony! Great Place to Work® is a global research, consulting, and training firm that helps organizations to diagnose, create and sustain great workplaces through the development of cultures of trust. Each year, it surveys more than 100 million global employees to recognize outstanding workplaces and to produce and publish the list of the Best Companies to Work For. 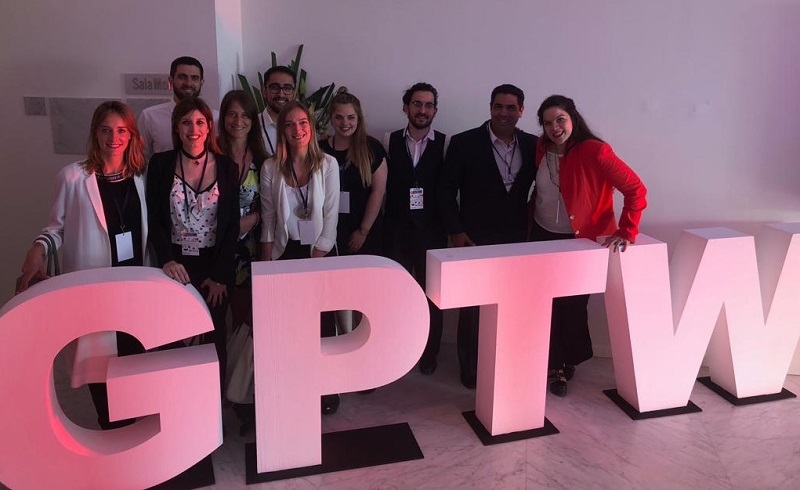 In this survey, GPTW evaluates the opinion of the employees about the companies in which they work, and select among them, the ones with the best performance. With a staff of over 600 professionals, and 10 offices in Argentina, Brazil, Uruguay, Venezuela, and United States, Hexacta delivers highly-technical projects on time, within scope, and with lower cost than other similar U.S. and European-based development centers. For further information, visit our website.